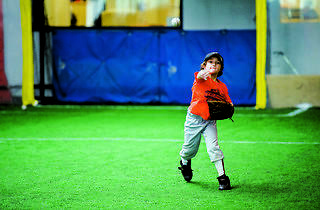 The mecca of Manhattan sports provides a stellar experience for kiddies looking to stay active during the summer months. 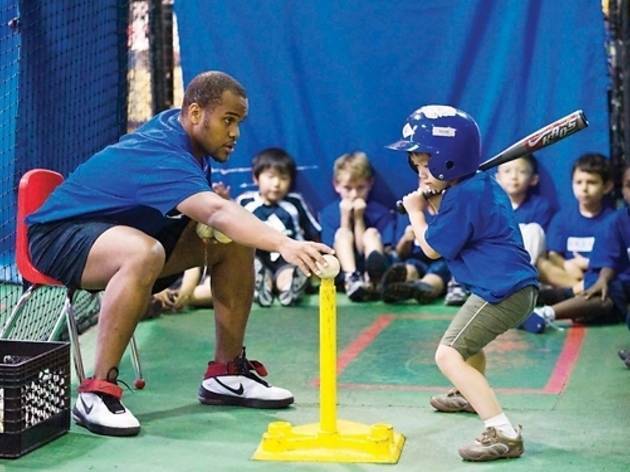 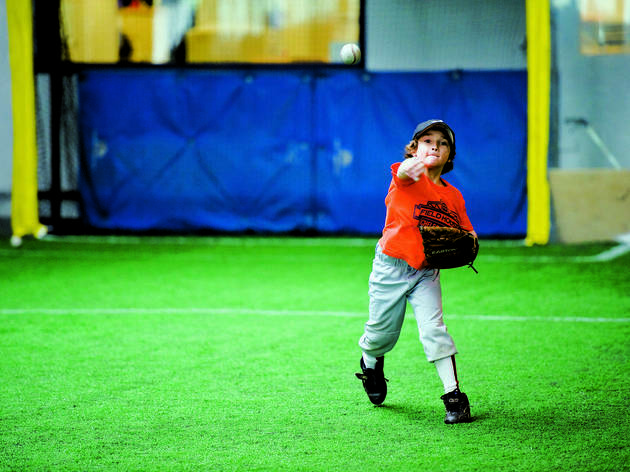 Chelsea Piers' Sports Academy allows kids to tackle a wide variety of sports during its adventurous daily offerings, including baseball, flag football, soccer and more. 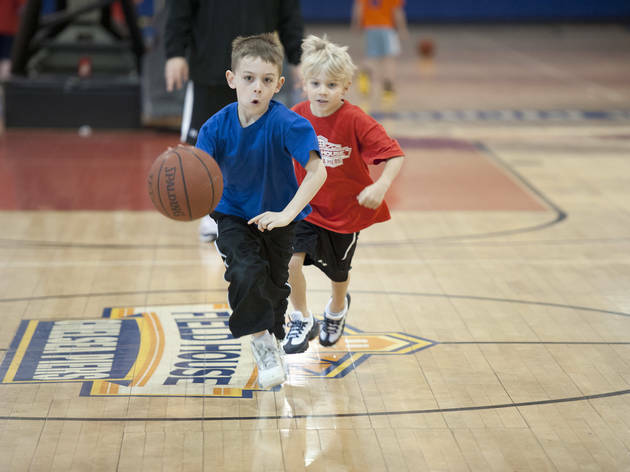 When it comes time to cool down after the face-offs, kids can enjoy their lunch as well as ice cream and snacks. 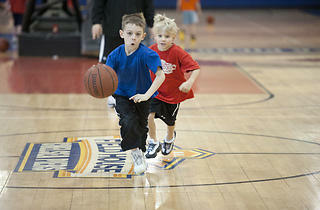 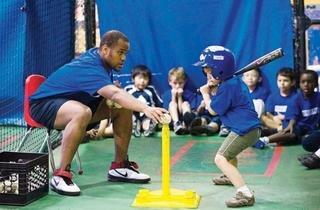 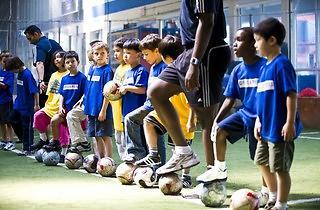 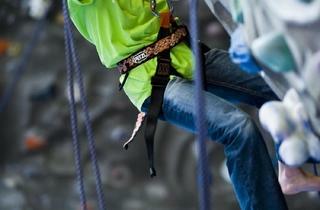 Plus, Chelsea Piers also offers specified camp experiences for more than 15 sports. 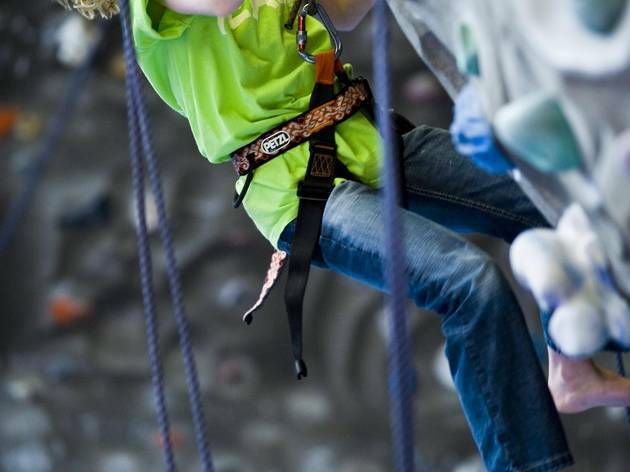 Learn about the 2019 offerings here. 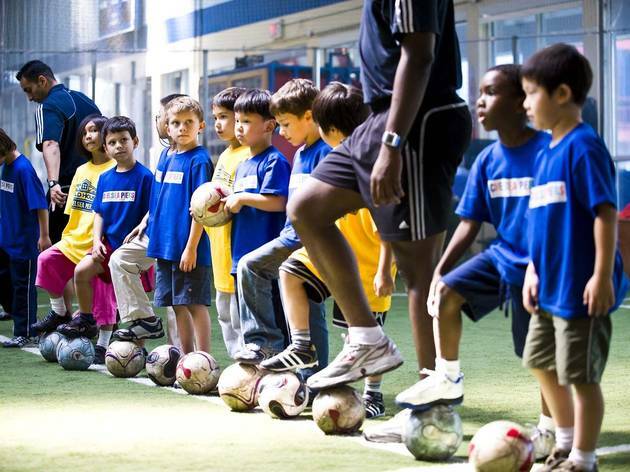 Ages 5–12.